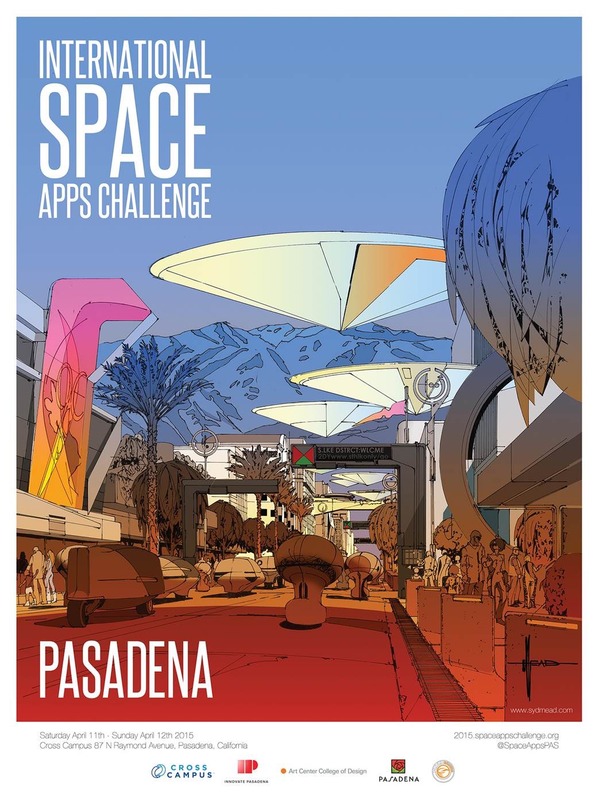 Space Apps is back on April 22nd - 24th, 2016! Click here to apply to organize your own local event! You selected your People’s Choice Award Winner for 2015: NatEv Explorer from Kosovo. 133 cities around the world joined Space Apps 2015! View all the locations here. Astronaut Cady Coleman, NASA Chief Scientist Ellen Stofan, NASA CTO-IT Deborah Diaz.